Besides the sights, sounds and food, traveling in essence all about the experience: a train ride or bus ride, even the flight, is all part of the experience and enhances the travel experience rather than subtract from it. While some might view it as a waste of time, it is something that allows you to take in the sights and wonders of the land you are visiting. If you have around 9-10 days or so, are not so much into temples and you want an introductory trip than an inter-city option might just be the answer. 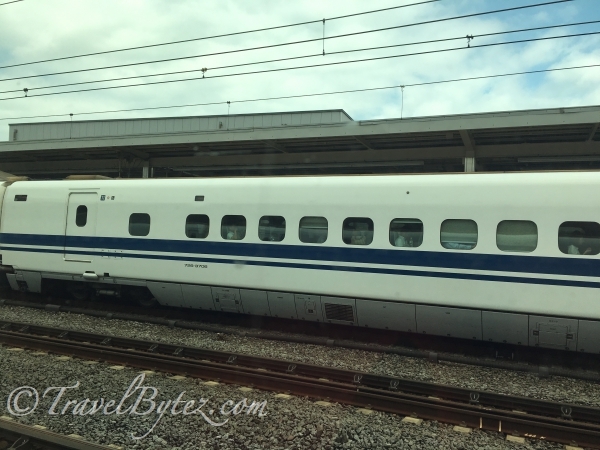 When inter-city travel is mentioned, usually Kyoto, Osaka and Tokyo (in no particular order) are the recommended cities to visit as they are all along the train lines and quite easily accessible. I am glad that we chose to visit Kyoto, Osaka and Tokyo during our 9 days of fun (most people go to Osaka then Kyoto and Tokyo, but we decided to be different and realized why people go to Osaka than Kyoto… it has more shopping and has more of a city vibe as compared to Kyoto). Where will the tracks lead you? 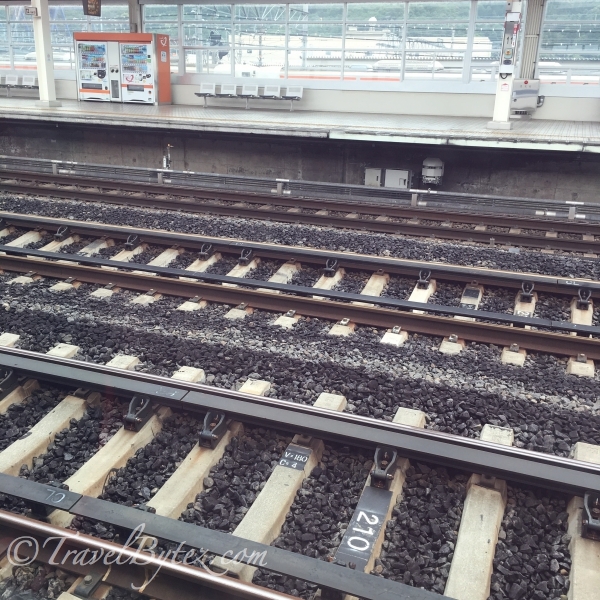 With the JR Pass, we had the opportunity to explore 3 cities within 9 days. If you are not ‘greedy’ with what you want to do and see, 9 days or so is plenty of time to get a good ‘feel’ of the cities. Tip: If you are more inclined to vibrant city life and shopping, than staying at Osaka would be better than Kyoto. Kyoto has a more country feel to it when compared to Osaka or Tokyo: it is quieter and the pace of life is slower. If given a chance again, we would have stayed in Osaka and made day trips to Kyoto instead. Back to the subject on taking the train to get to/from city to city: the journey from Narita Airport to Kyoto is not a short one, but it is one that would let you experience taking the Shinkansen (not the fastest Nozomi type, but still good enough) within 3-4 hours and soak in the bullet train Japanese experience. Looking out the windows, people watching and getting to eat a bento or two on board is actually not too bad an experience. 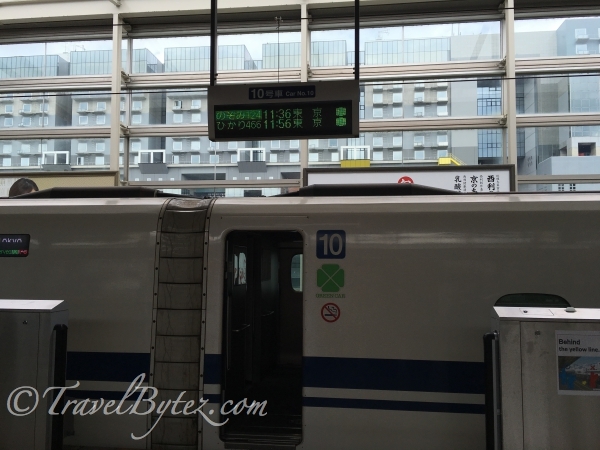 In order to make our journey smoother, we opted to transfer at Shinagawa Station rather than Tokyo Station (to get o Kyoto Station). Hence, we saved quite a bit of walking and time (not to mention confusion as well) to get to the Shinkansen platform on towards Kyoto Station. Osaka and Kyoto are about an hour or so away from each other, so it is convenient to be stationed in one city and make day trips to the other. Like I mentioned earlier, having the JR Pass not only made it easier but more cost effective as well. For the last leg of our journey where we stayed in Tokyo, from Kyoto it is takes around 3-4 hours also. So the train ride was a good experience and soak up the Shinkansen and Japanese culture. 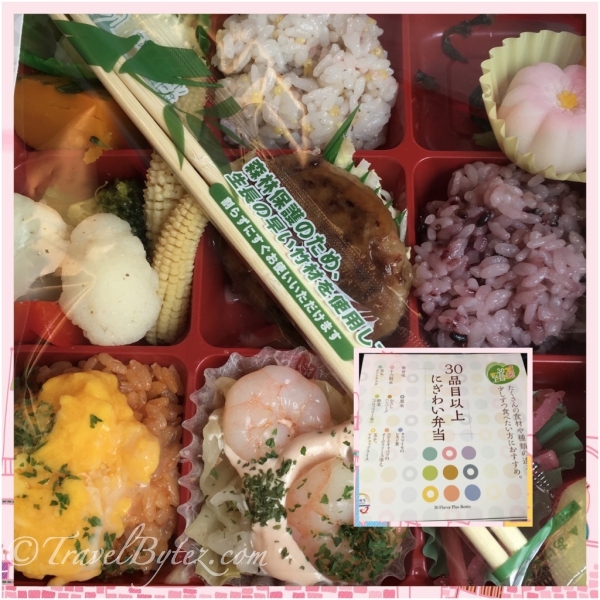 We even bought a bento set to eat on board the train! The experience was surreal and quite enjoyable. The journey did get a little challenging when we alighted at Shinagawa Station and had to take the commuter train to Shibuya Station: the commuter train was super packed and it was actually quite difficult to board the train amongst the crowds, which can be pretty aggressive when boarding and alighting the train. But board the train we did and made we managed to make our way to Shibuya Station. It was certainly an experience, but one that I would not really want to experience again. I’d rather stick to the Shinkansen next time we do inter-city travel, or try other transportation alternatives, especially when luggage is involved.